When a car accident occurs, there are many challenges that an attorney must face to determine whether there are claims for negligent driving, car part liability, or other negligence. Some of those challenges include investigating weather, road conditions, and driver error at the time of the accident. Expert witnesses may be needed, such as accident reconstruction specialists. An experienced Baton Rouge auto accident attorney will often start investigating a potential product defect case by looking to obtain prompt, practical answers about the accident and to break the case down into manageable issues. At Babcock Trial Lawyers, we’ve worked with a variety of accident cases, including those where a defective car part was at fault. It is important to make sure that your vehicle is regularly inspected and that all parts are checked and kept up to standard. If you neglect these items on your vehicle, they could fail in transit, not only leaving you stranded, but potentially causing damage to you, your vehicle, and others. Here are some of the main components of your vehicle that most commonly fail. Front seat failure is capable of creating an additional hazard during an accident. Back seat passengers risk serious injury when a collapsing front seat and its passenger are thrown backward against them with the full force of the crash. Small children in car seats are especially vulnerable when the weight of an adult plus the seat lands on them. Although the National Highway Traffic Safety Administration does not collect statistics on injuries and fatalities caused by seat defects, it is possible to get some idea of the risks involved. Some of the common things that lead to tire failure are balding and thread separation. 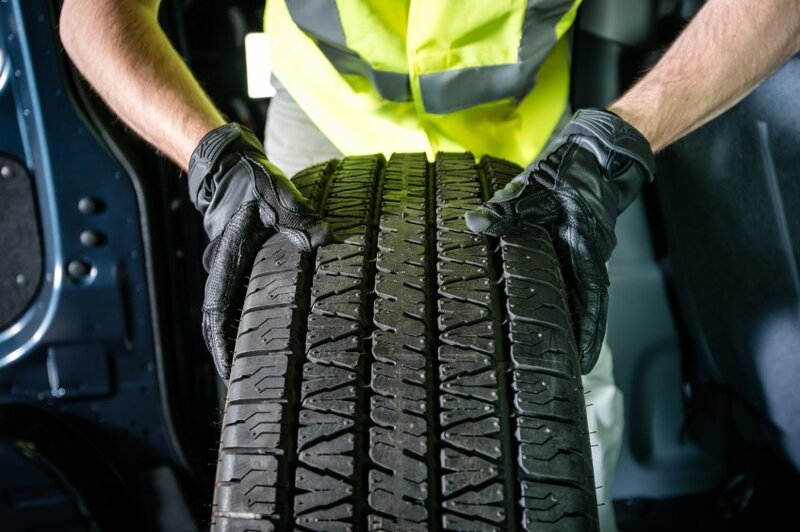 If your tire seems bald in one spot, your vehicle may have an alignment problem. Balding tires do not have the traction that their counterparts possess. In wet weather, the lack of traction becomes a hazard. It’s not uncommon for manufacturers to store tires in warehouses for long periods of time before fitting them onto new cars. Due to storage conditions in the warehouse, tire surfaces tend to break down on account of the moisture in the atmosphere on different days. By the time they are installed on a car, they have structural defects that make them more likely to suffer balding, thread separation and other serious safety events that can lead to catastrophic accidents. Automobile accidents do happen in a flash in many cases; and when they do, it is assumed that the safety features that come standard in your vehicle, especially air bags, will help you escape serious injury. But what if they don’t? What if the airbag in your vehicle inflates too late? What if it never inflates at all? What if the airbag ruptures when it’s not supposed to inflate? Unfortunately, a staggering number of defective airbags are in automobiles currently travelling on American roadways. And when they fail, they cause significant and even fatal injuries. If you believe that a part of your car has malfunctioned and led to your auto collision and injuries, you should not hesitate to pick up the phone and call Babcock Trial Lawyers. We specialize in personal injury and car accident representation in Baton Rouge. We also have the resources required to protect your rights against large corporate auto manufacturers. For information please call us today at (225) 222-2625 or learn more about our services at https://www.stephenbabcock.com/car-accident-lawyer/.